Artificial Quartz Stone Production Line Expert - Utand Stone Machinery! granite profiling machine also call vertical cylindrical profiling machine,can using for cutting grinding stone column, styles, vase and column, column cap, arc plate, the ball round stone etc. Artificial quartz, artificial marble and granite,quartzite,marble stone! 24 years of development, we are trusted by many users around in the world.come on! we bring you see our case! granite profiling machine we manufacturing from 1992 year, in the past 24 years, our professional by countless stone processing factory choice and accepted! Dear! !you have any further information needed, please send us an inquiry with your requirement. choose our professional,choose easy and more profits! utand granite profiling machine is very perfect.its reasonable design, stability structure, so the work efficiency is high, cost is low and the quality is good. granite profiling machine according to the features of the granite design improvements. Its easy debugging and cutting effect is very prefect! utand granite profiling machine cutting capacity and trolley speed are controlled by imported PC and variable-frequency drive (VFD). 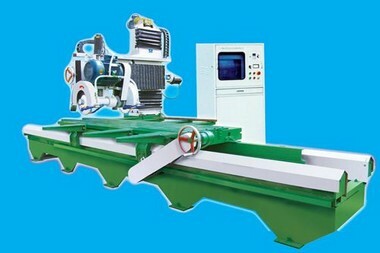 With two blades cutting equipped in the front of machine, the double-blades cutting can be adopted in operation while the photoelectric detector is inspecting and the sensor switch is protecting during the cutting so that the machine is featured with high efficiency, steady performance, simple operation and highly-precision copying. Q:How about utand granite profiling machine After-sale service? A:Utand Stone Machinery Standard delivery time for Machine is in 25 days,we provide guarantee spare parts ,installation drawing&operation manual,Training and all-around technical guidance for operation,commission and maintenance .If need our engineer to help install oversea,we act within 48working hrs. 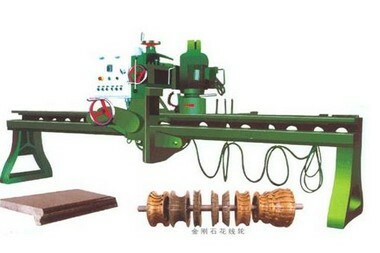 How about stone profiling machine working principle and operation process ? 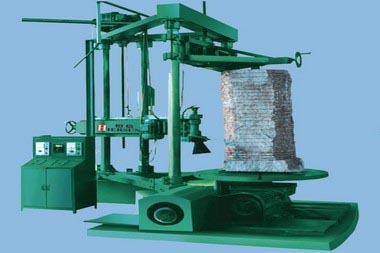 A:stone profiling machine is divided into two kinds.one kind is a template type, drawings carved into the template, and stuck in between two fiber optic sensor, automatically copying with the template then polishing.The second is digital type, input drawings to the computer control system, automatic generation control command, then control step motor processing and polishing. Q:How about this granite profiling machine price? A:We are granite profiling machine manufactory,and we can give you lower price than those trade companies. we also provide you customized services according to clients' practical requirements,and it is free! Q:How about the quality granite profiling machine? A: We are a manufacturer having over 24 years’ experience in stone processing machinery.our products are strictly made by adopting advanced technology both at home and abroad.Every aspect of our products is under strict quality control and we take a test on each equipment before delivery. granite profiling machine by integrated & strict quality control in every aspect! The past 24 years, we have succeeded to provide one-stop service for more than 500 stone processing plants in more than 20 countries around the world . We provide the most professional stone processing technology and stone machinery! We free to answer your problems of stone processing plants! 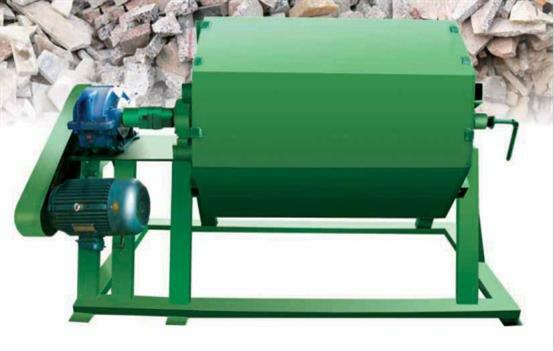 We provide you the most professional stone processing machinery! We provide you permanent services with stone processing plants! Address:Huanan industrial park,Dongguan City,Guangdong Province. | © 2016 Shandong Utand Stone Machinery Inc.